Lucio Tasca’s musical practice attempts to generate in the listener a contemplative experience of amplification of the senses and perceptual awareness. His acoustic solo guitar performance focus on the use of repetition and the exploration of the instrument. Lucio Tasca is an Italian composer, guitarist and improviser. 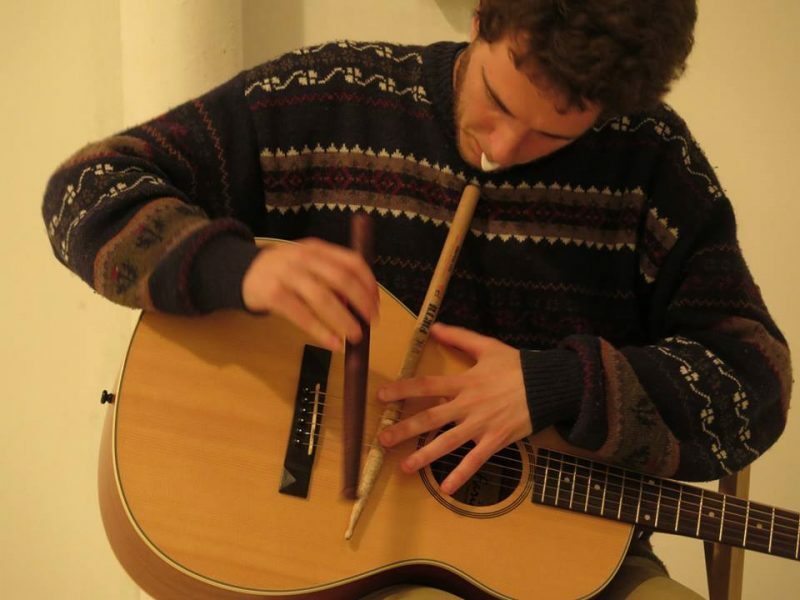 He was based in Amsterdam for the last five years, where he studied Guitar at the conservatory and where he became part of the local improvisation scene. Subsequently, he moved to Huddersfield UK to study composition with Bryn Harrison. During these years, beside having recorded three albums, he had the possibility to tour extensively through Europe.